Welcome back to another Stand By Saturday. Much like Waiting on Wednesday posts on other book blogs, every Saturday I will post a book I’m on stand by for. I decided to do this to let you guys know what books I’m most excited about for the coming months. Let me know what you guys think! 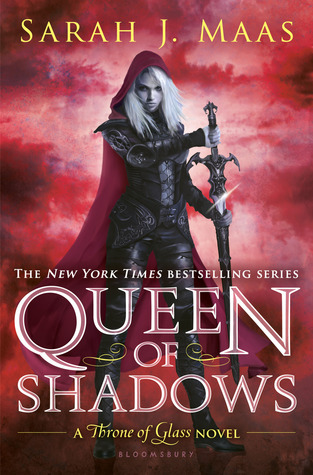 This entry was posted in Uncategorized and tagged Sarah J. Maas, Stand By Saturday, Young Adult. Bookmark the permalink.